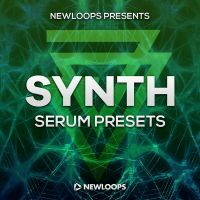 New Loops presents Serum Synths - 64 inspiring presets for Xfer Serum featuring a wide range of sounds including huge digital Leads, punchy metallic Plucks, big Trap Brass, wonky Squares, angelic Keys, oldskool Chords and FM bells, distorted synths, and loads of exciting new sounds. 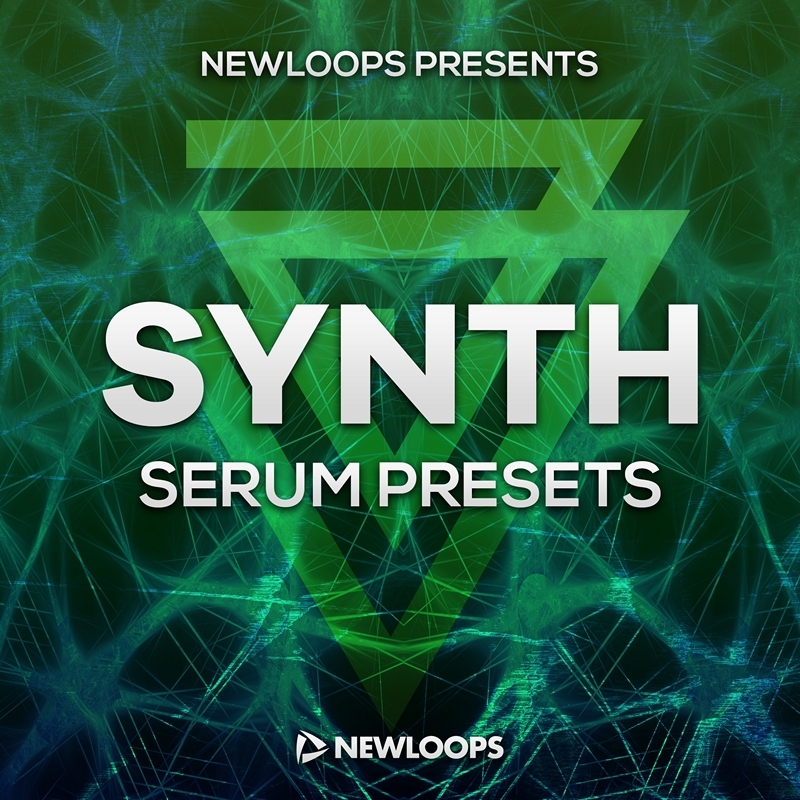 You'll find Synth sounds which are perfect for any style with a focus on Modern EDM, House, Trap and Future Bass, Dubstep, and Trance but equally good for Cinematic and Synth music. Serum Synths requires Xfer Records Serum VST version 1.113 or later (not included). Pack Size: 766 KB.